Lily married Alexander Herbert known as ‘Alec’, in September 1929 in Bethnal Green, London. 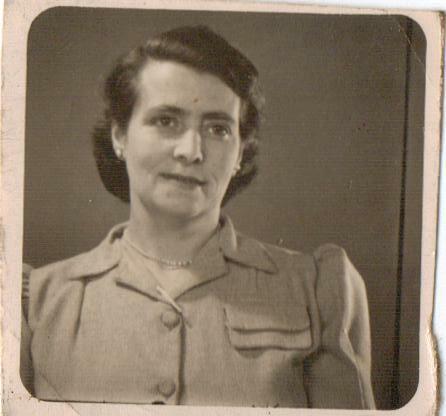 Valerie Herbert born 23rd April 1932 in Barnet. Alec died in Clare Suffolk, in 1990. Lily died in Cambridge on 7th April 1994.